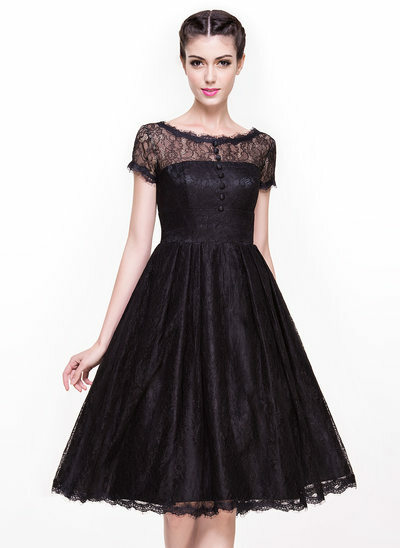 There’s nothing more classic than a sweet little black dress. 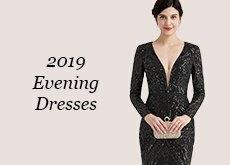 JJ's House has hundreds of alluring styles of little black dresses, perfect for formal to party occasions that are guaranteed to turn heads. 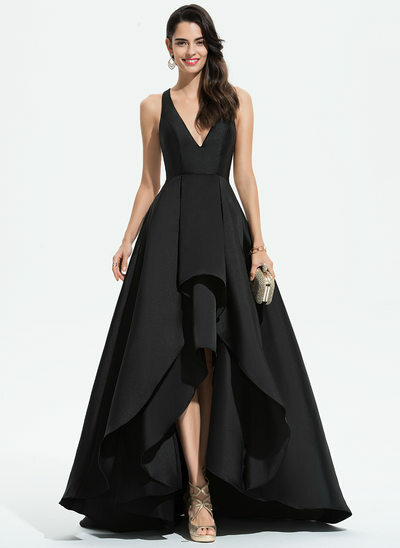 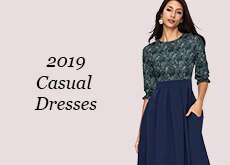 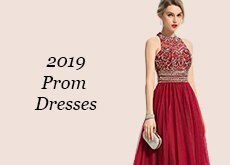 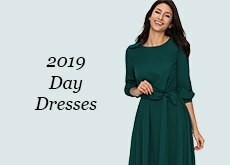 Black is a colour that looks chic on anyone, and with a wide variety of fashions from JJ's House, you can find a little black dress look that’s all your own.